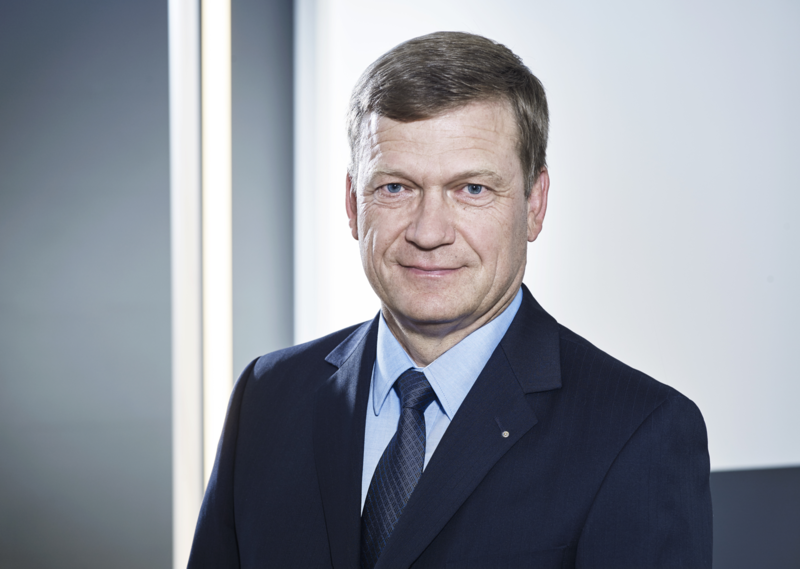 Today René Lenggenhager takes over as CEO of the COMET Group as planned. He is replacing Ronald Fehlmann. Dr. René Lenggenhager holds a PhD in physics from ETH Zurich and received an Executive MBA at the University of St. Gallen. He has worked at several technology companies, such as Landis & Gyr AG, Cerberus AG, Siemens Building Technologies, METTLER TOLEDO and most recently led the Bruker BioSpin Group with some USD 550 million in revenue and 2,000 employees worldwide. Headquartered in Flamatt, Switzerland, COMET AG is now represented in all global markets. We employ around 1,200 people worldwide, including some 430 in Switzerland. In addition to production facilities in China, Germany, Denmark, Switzerland and the USA, we also maintain various subsidiaries in the USA, China, Japan and Korea. COMET’s stock (COTN) is listed on the SIX Swiss Exchange.